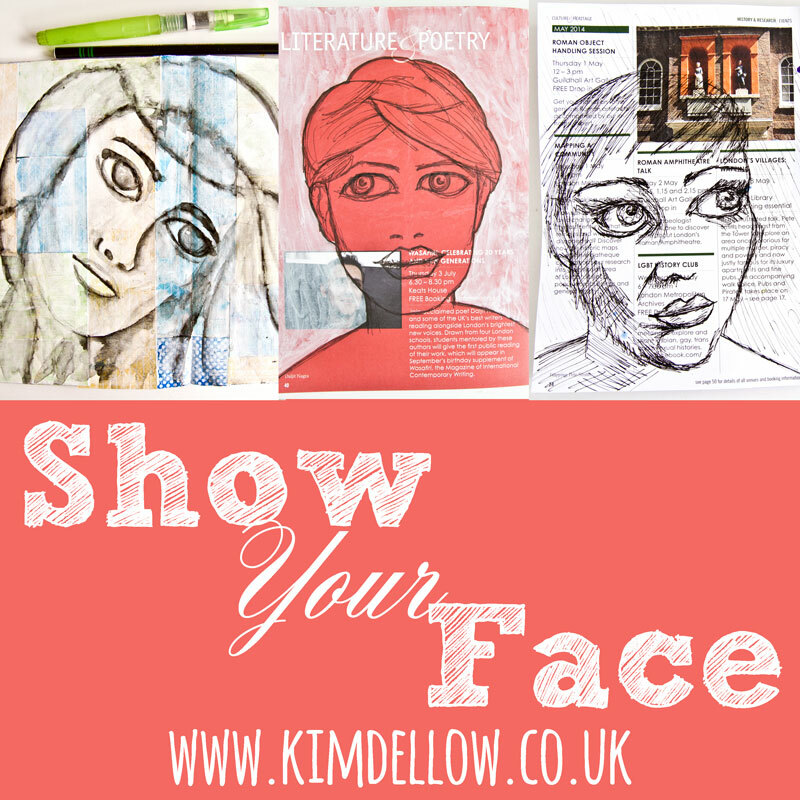 Kim Dellow - Page 10 of 190 - Mixed media art inspiration and videos. I’m back today with a technique for using embossing powder with stencils. But I am not just using one embossing powder, oh no, that would be too easy! I am going to use three and I’ve got the whole process for you in my video today. 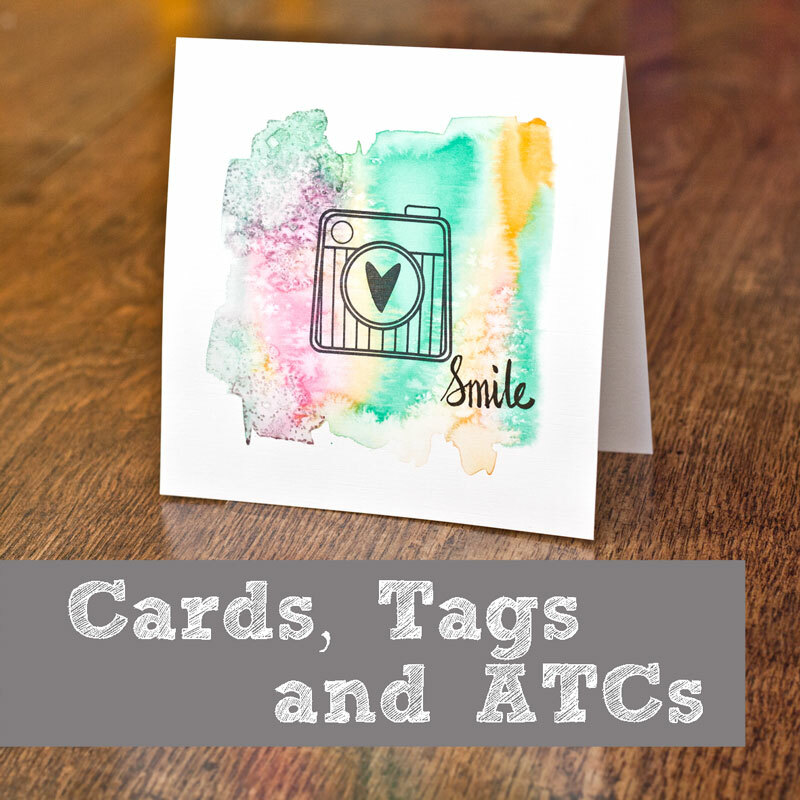 It is a great technique for your mixed media, art journaling and even your card making too so have fun trying out this embossing powder with stencils technique! Now, I’m using some lovely free gifts that I got from magazines for my make today. So hopefully this will give you some ideas for how to use them if you have them, or a heads-up if you haven’t and you want to get them! There might also be a shameless plug for one of my recent articles too! Oops! 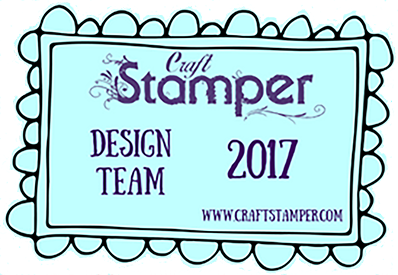 I’m using the Dragonfly Dreams Die and Stamp set from Simply Cards and Papercraft Issue 171 and the Hexagon Stencil from Apple Blossom Magazine and kit issue 2 and you can find both of these over at Craft Stash (they ship worldwide!) and I’ve put direct links to each of the magazines in the supplies list below. Remember, there are close-up pictures of the project at the bottom of this post! I used Clear AltNew, Cosmic Shimmer Bright Gold and Cosmic Shimmer Denim Lilac Aurora but really you can use any colors, or brands, you want to! So if you want to visit Sue Hughes you can find her on facebook or on her blog, pop over and let her know how lovely her article was! And if you haven’t seen my video about printing with gel plates then you can find the playlist here. I hope that you enjoyed the embossing powder with stencil art journal page process, I am really looking forward to hearing your word suggestions for this piece today! I am still on a color-kick after the yummy color from the Jane Davenport Mermaid Markers from Sunday’s technique video, don’t forget to watch it if you missed it! So today I have a technique that you can try out with the Ken Oliver Color Burst powders that is also crammed with color! Yay! More color! I think I might be feeling a little color-starved with the Winter weather here! But don’t worry if you don’t have any Color Burst powders you can find some suggestions of alternative products that you can use instead in the video and below in the supplies list. Plus don’t forget to go take a look at the close-up pictures of the finished projects at the bottom of this post. I would love to hear what your favourite techniques are for using with Color Burst, Infusions or Brushos so do let me know in the comments! Have fun creating your colourful works! Have you used the Jane Davenport Mermaid Markers yet? If you haven’t come across them, they are a brush pen, much like a waterbrush, but they come pre-filled with a dye-based ink. Now I bought myself a pack a few months ago meaning to do a review video, so shout if you would still like me to do one! Instead today I have a technique for using these Mermaid Markers with stencils to get a seriously cool effect! Don’t worry if you do not have the Mermaid Markers because I give you some suggestions in the video for other products that you can use instead and that you might already have in your stash. Check out the picture below for a close-up of the results of this fun technique! Don’t forget that I have loads more watercolor techniques and ideas videos to watch as well as lots of ideas for using stencils try these videos. I’ve also got you covered if you looking for some ideas to get you doodling! And if you are looking for some more inspiration for using your Mermaid markers then try my Mermaid Marker Resists video! Happy New Year! Welcome to 2018 and a new creative year for us all. To kick off this creative year I have another in my art journal page process videos showcasing the ‘what happened next’ story for one of the pages that I started in the 12 Tips For Starting Art Journal Pages Using Acrylic paint video. This was the page that had the old book page inclusions so you can see what happened to it! This is now the fourth page in this series and I’ve put the links to the other project videos at the end of the blog post, in case you missed them or wanted to refresh your memory. I hope that you have already managed to do something creative this year! I will be back on Sunday with something completely different, so I will see you then! It is that time again when we take the opportunity of that end of the year lull, before we gear-up and get cracking with the new year, to take a step back, reflect on our creative 2017 and pick out some of our favourite projects. Have you done this yet? I would love to know if you have so please feel free to let me know in the comments and share links to it if you have them! I’ve done mine as a video this year and shared a little of the back story to my 2017 creative life. I think it does help to do a review so that you can see the direction you have been and where you are going, or at least hopefully. Sometimes it is important to take stock, be kind to yourself and look at your work with fresh eyes. Everything moves so fast, with the constant need to be doing something new, that we often forget the work we have put in over the year. 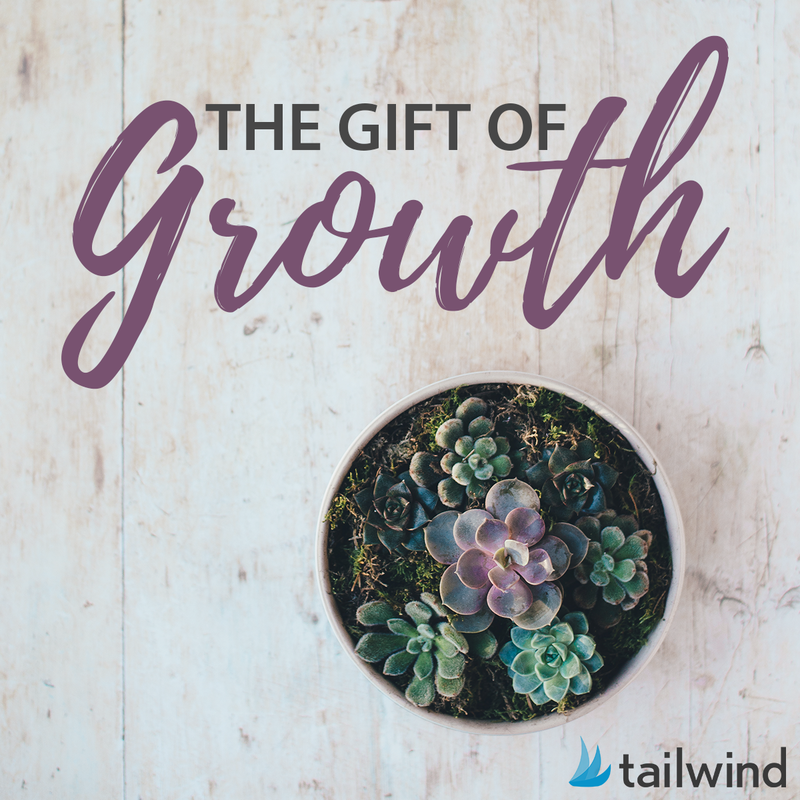 So it is a great time to just pause and congratulate yourself for everything you have done, even if you haven’t had a chance to do a lot creatively this year, what you have done is amazing! So go look back over your art journals, cards, sketchbooks or whatever works you have from 2017, before we all start racing ahead with 2018! As mentioned in the video you must go visit Vicky Sheridan From Brush Crafts and her gorgeous take on the 3D paper birds! 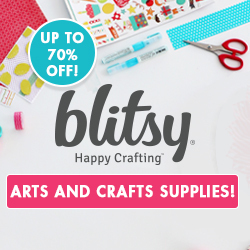 Papercraft Essentials, Die-cutting Essentials, Creative Stamping and Simply Cards and Papercraft and they can be found on the Papercraft Magazines Facebook page. 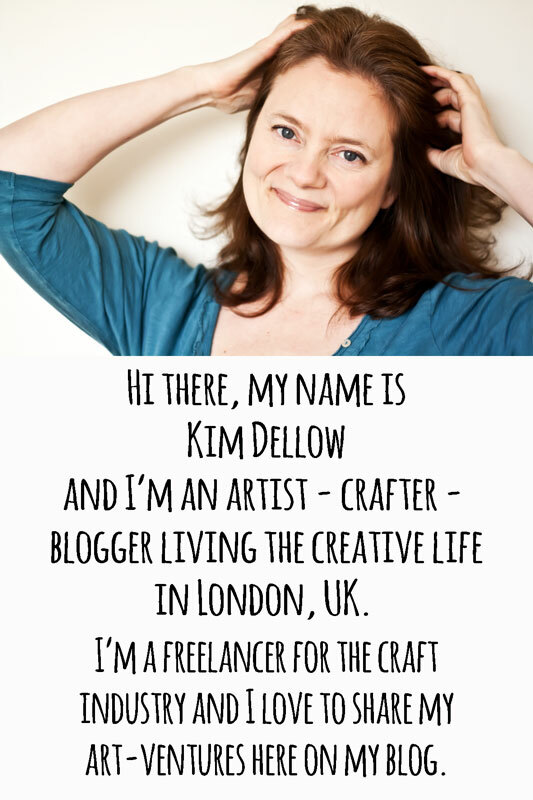 You will also find me in Craft Stamper magazine from time to time and you can find them on Facebook too! My Favourite 2017 projects Playlist with all the videos in one place. VIDEO: Easy Flower Painting Technique – watch in the blog post or on YouTube! 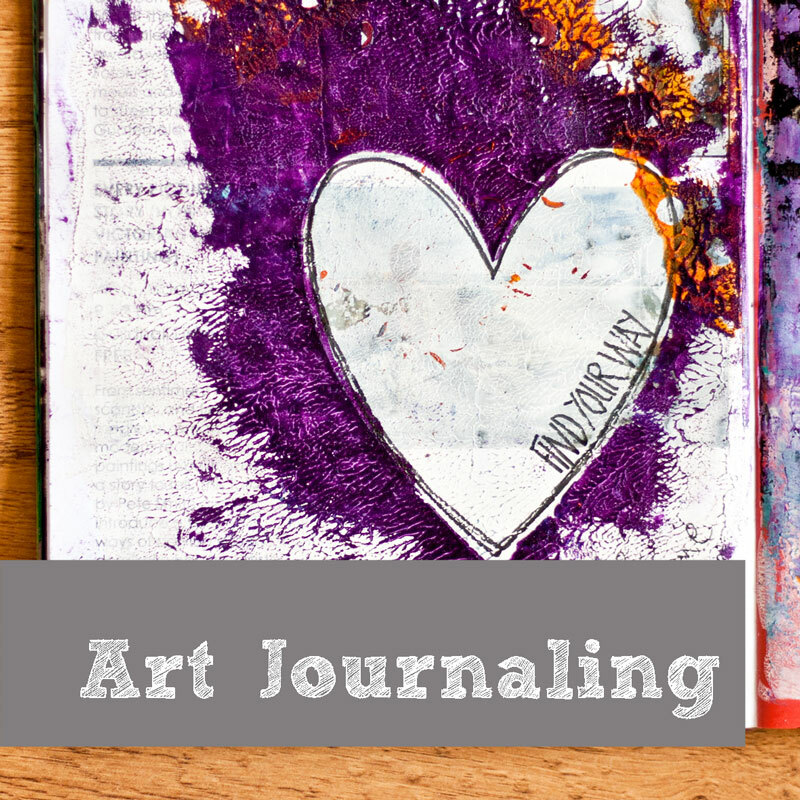 VIDEO: Doodle Art Painting Journal page – watch in the blog post or on YouTube! VIDEO: Easy Watercolour Rainbow background And Flower Art – watch in the blog post or on YouTube! VIDEO: Stylised Paint Pen Feather Art Journal Page -watch in the blog post or on YouTube! Blue Flower at around time point 8.38 VIDEO: Sketchbook Tour and mini vlog – Inktober 2017 – watch in the blog post or on YouTube! VIDEO: Drawing Meadow Flowers In Ink On Yupo – watch in the blog post or on YouTube! VIDEO: How to Layer Gelatos Tutorial PLUS 6 Ways With Gelatos – watch in the blog post or on YouTube! VIDEO: Watercolor and Ink Flower Drawing – watch in the blog post or on YouTube! VIDEO: DIY 3D Paper Birds – watch in the Blog post or on YouTube! 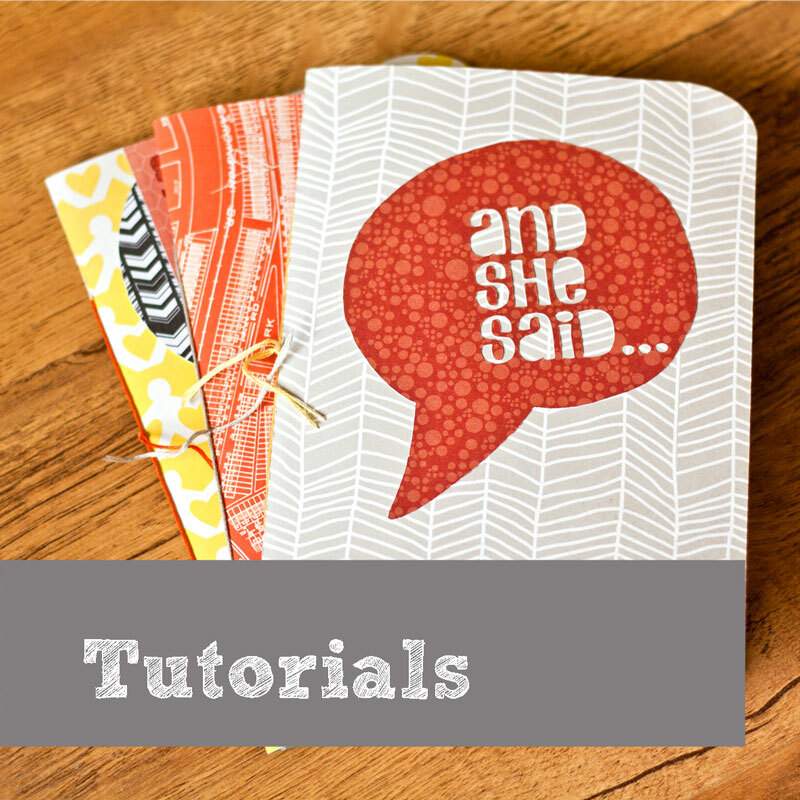 VIDEO: Gelli Prints Project #1: Transform A Sketch – watch in the blog post or on YouTube! Line design at around time point 7.10 VIDEO: Sketchbook Tour and mini vlog – Inktober 2017 – watch in the blog post or on YouTube! VIDEO: Watercolor Abstract Painting – Start To Finish Process – watch in the blog post or on YouTube! VIDEO: Art Slice Round-Up April 2017 – watch in the blog post or on YouTube! VIDEO: DIY Stamp Carving Start To Finish Process – watch in the blog post or on YouTube! Big Happy New Year! May 2018 be your best creative year yet! Is it snowing where you are? Well, it is definitely snowing in my art journal today! I have a little Winter texture art journal page inspiration for you and a technique for making a nice DIY snowy scene that you can use as a backdrop for something else or as it is to make lovely abstract Winter art. I’ve used a textured gel for my scene to give it a really frosty feel but you could easily use other gels, mediums, pastes to make your project. As always you can find the products that I used below and a close-up of the Winter texture in a photograph near the bottom of the post so just scroll down! I hope that you are getting a chance to be creative and that if it is snowing where you are that you are keeping warm and snug! Do you think you will get to do some art today? I know! It’s Christmas Eve and there is lots of cooking and wine drinking that needs to be done! So maybe not, but in case you do, or in case you need a quick art infusion to inspire you I have another ‘what happened next’ art journal page process video for one of those starter pages from my ’12 Tips For Starting Art Journal Pages Using Acrylic paint’ video. Now this time I am purposely making two individual but coordinated pages, so you can see how they develop. I’m also using a few different design tricks to bring these pages together, so let me know which ones you spot and which ones you find yourself using in your pages. Scroll down to see the close-up of the swirly left-hand page below the video and supplies list! A massive Merry Christmas and festive fun to you. Have a wonderful time! My share today is an art journal page process video and as promised it is another continuing story for a page that I started in the 12 Tips For Starting Art Journal Pages Using Acrylic Paint video. Don’t forget to watch that first, if you missed it, so that you can see how this page began! There is a lot of painted texture on this starter page so I have done my best to make good use of it and picked techniques and colors to enhance it. But you can see all the steps in the video! Oh and you might also spot that I made good use of the paper that I tested out that DIY carrot roller stamp on from the My Favourite DIY Stamp Carving Materials video! I’ve put a close up of the two parts of this project below the video and of course you will find the product list below the video too. It is quite different to the Rainbow Bubbles art journal page that I shared with you in my last video isn’t it? And you will remember that that page was also one of the starter pages from the 12 Tips For Starting Art Journal Pages Using Acrylic Paint video. 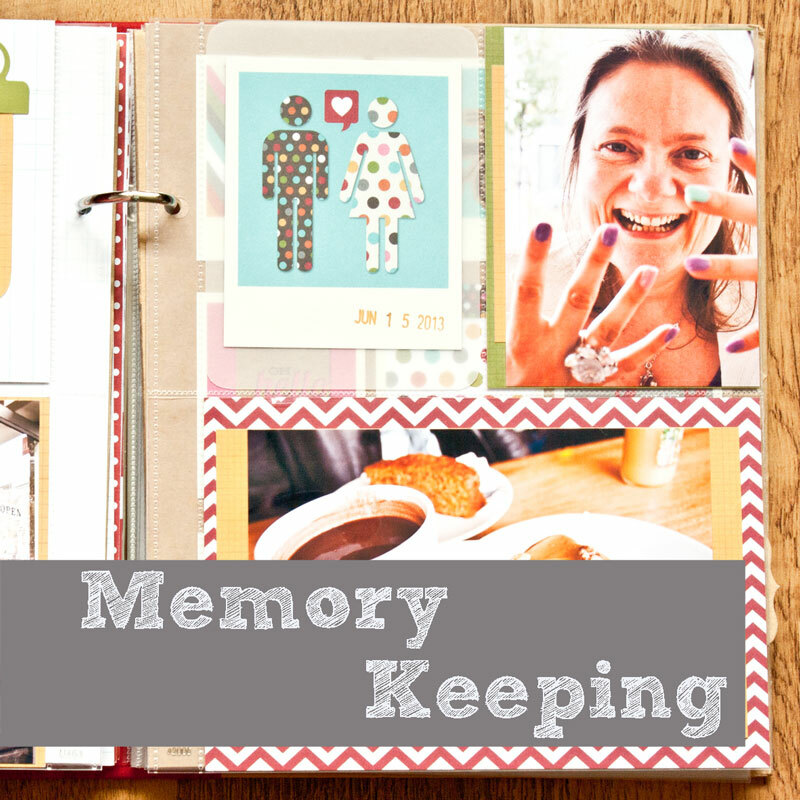 I’ve got more ‘what happened next’ art journal pages to share so stay tuned! It is kind of fun seeing where they all end up! I have a new art journal page process video for you today and this is the continuing story for one of the pages that I started in my ’12 Tips For Starting Art Journal Pages Using Acrylic Paint’ video from a couple of weeks ago. So if you missed that film watch it first so that you can see how this page started! I had no plans for this page when I started but I was thinking about making something with circles so you can see how the art journal page progressed from start to finish and there is a close-up photo for you below as well as all of the products that I used in the video in case you wanted to get your hands on them! 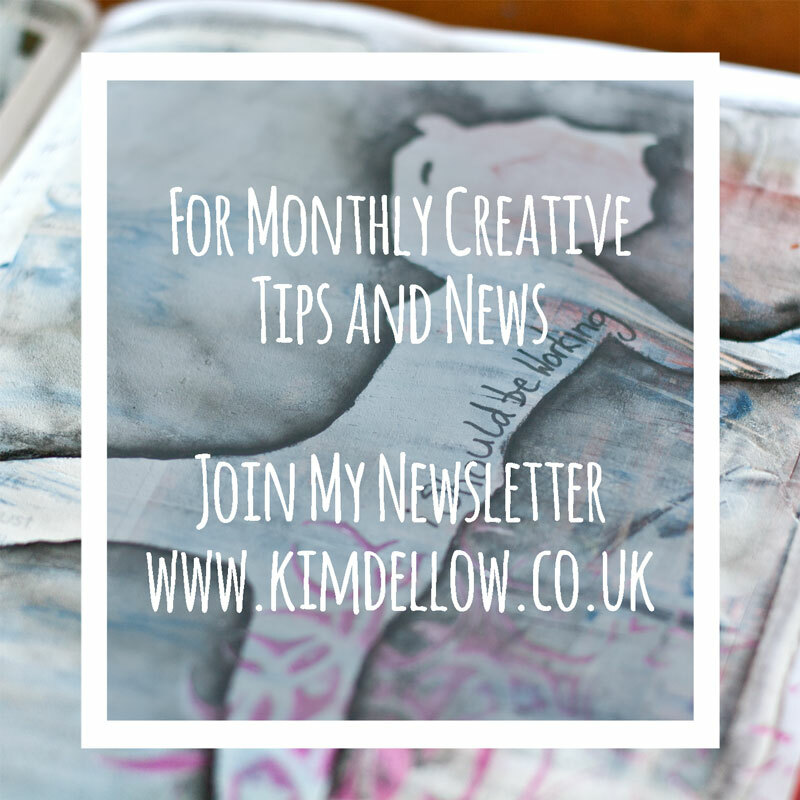 I have some more of these pages to share in the upcoming weeks so you can see what happened to those ’12 tip’ pages and hopefully get lots of ideas for your next art journal sessions too! Have lots of creative fun! If you dropped past my blog at the end of November then you probably spotted my Favorite DIY Stamp Carving materials blog post? I shared some of my favorite products for carving your own stamps plus a quick simple how-to carve and an alternative idea for if you don’t own any of the products that I suggested! Yes, that’s right, it was the carrot carving video! Have you tried it yet? Well, I am back today with a full stamp carving process video sharing how to carve a more intricate design from start to finish. I have lots of tips to share plus a bonus tip at the end of the video just for those of you that make it all the way through *wink! I will be linking this project up to Julie Fei-Fan Balzer’s CarveDecember challenge over on my Instagram feed. I hope you have been doing the same with yours? Hopefully, I will get to do some more because I do need the practice! Enjoy the video and don’t forget that all the products I used are listed below it. Enjoy your stamp carving and if you want to see some really amazing stamp carving inspiration visit Viktoria Astrom’s shop on Etsy. 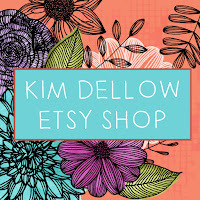 I have mentioned her before in my recent Holiday Gift Guide To Support Etsy Artist blog post but she is well worth visiting in case you missed that!